Bula Vinakka! Hello, Welcome to Fiji! You will hear these words every where you go in Fiji as warm and genuine smiles greet you at every turn. We have been to nearly 60 countries during our travels and nowhere on earth seems as happy and genuinely glad to see you as the people of Fiji! Fiji has 322 islands so planning a vacation there can be very overwhelming. Where to begin? When we visited Fiji, we knew that we didn't have the time to experience everything to the fullest and were happy to spend our time exploring the main island Viti Levu. While there are beautiful secluded beaches and villas on the surrounding islands, the main island is a paradise unto itself and today we are going to share some of our favourite moments during our time in Fiji. 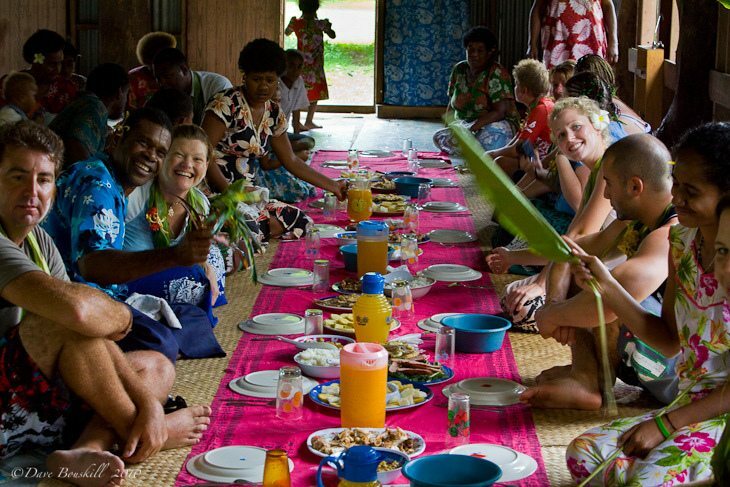 When travelling to Fiji you cannot miss taking part in a Kava Ceremony. When visiting any village in Fiji it is customary to present a gift of Yaqona (Kava root) to present to the executive head of the village. It is an elaborate ceremony that takes a little bit of knowledge before taking part. For more on the Kava Ceremony check out our Kava Ceremony Etiquette. If you have a fear of White Water Rafting, Fiji is the place to do it. The rapids are only class three but the scenery is breathtaking. And I don't use that phrase very often! The trip with River's Fiji takes you 26 km down the most picturesque scenery you will ever witness. 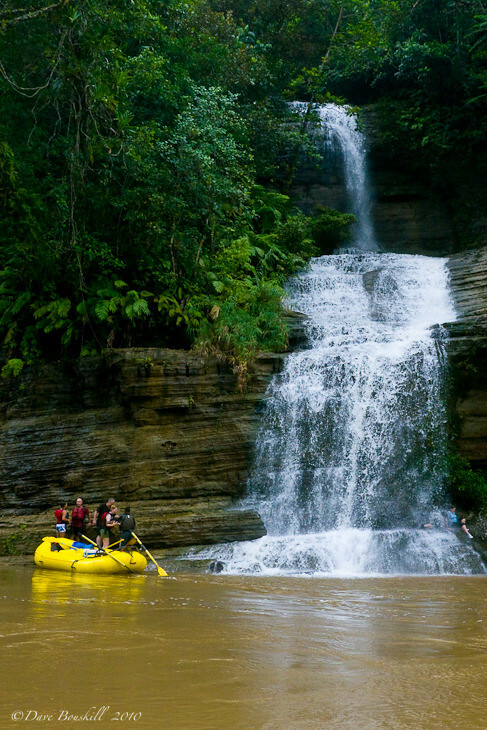 Waterfalls of all sizes stream down the deep canyons surrounded by lush jungle. 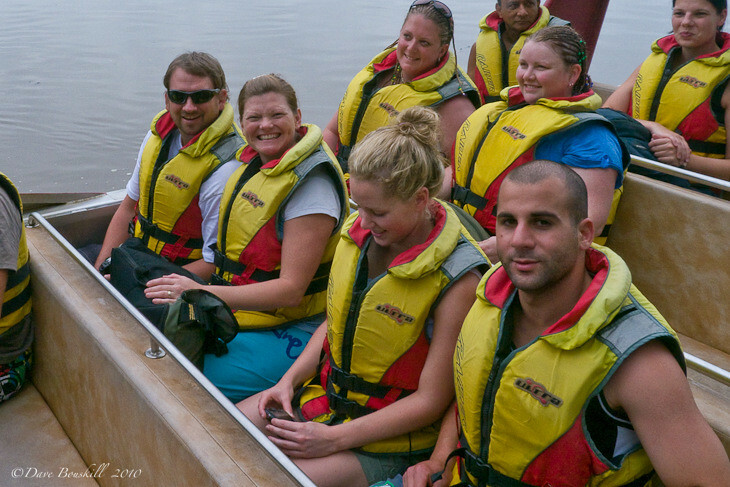 This is yet another eco-friendly tour as Mother Nature is completely undisturbed. The village chiefs had to be asked and many a Kava Ceremony took place to allow this operation to begin. One stipulation was that it would be run by the villages and all guides are local. It is an amazing tour to learn about Fiji from your local guide who grew up in the area and to know that more companies won't be coming in to turn this paradise into an amusement park. Rafting the Upper Navua River is pristine and hey, the rapids are a lot of fun, they may not be massive, but they are a blast! Read more here! I often think that Gilligan and the castaways ran ashore in Fiji. Fiji after all was the land of the head hunter and Gilligan was marooned on a beautiful paradise island. 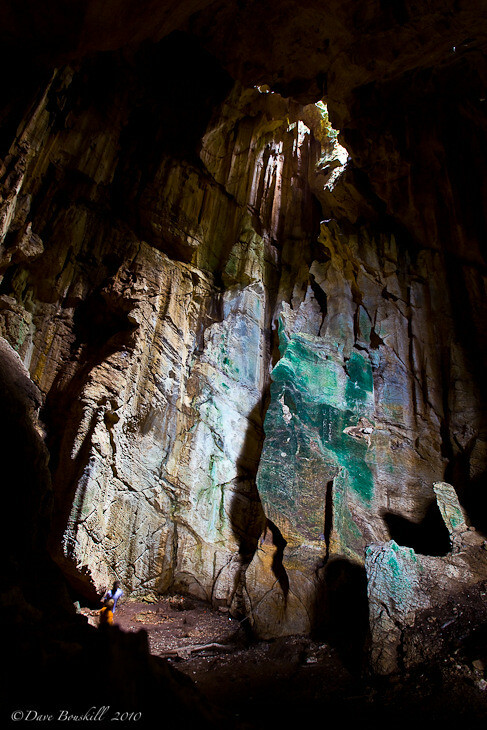 When visiting Fiji, you can learn a great deal about its history by taking a tour to the Oho Caves. We walked with our guide through the jungle as he told us about his ancestors, the great Navatua Tribe who was the first tribe in the area to give up the practice of head hunting and embrace Christianity. After our tour of the amazing caves, we visited his village where we took part in a Kava Ceremony and chatted with the elders of the Tao Village. It was truly an authentic experience. The villagers and the chief's were so happy to have us experience their community and we highly recommend this activity when visiting Fiji. It is a newer tour, so make sure to ask specifically for the Oho Caves tour of the Tao Village. No matter what you decide to do in Fiji, you will love it. The people are so friendly and genuine you heart will be filled with joy and warmth throughout your vacation. The island is a true paradise and we cannot wait to go back one day and hear those two uplifting words again…Bula Vinakka! « Who Goes to Antarctica? 2 Responses to "Fiji – What to do on the Main Island"
If you are adventurous by nature, you can simply never miss enjoying mouthwatering activities such as Whitewater rafting and sea kayaking. Besides, you can also visit to famous Pearl Fiji Championship Golf course. Bula! I took it really easy when I was in Fiji. The most adventurous I got was diving, oh and of course kava. But I’d love to return and do some of these things you mentioned.